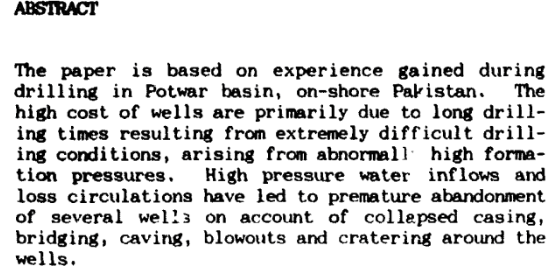 Published by: Pakistan Petroleum Ltd. 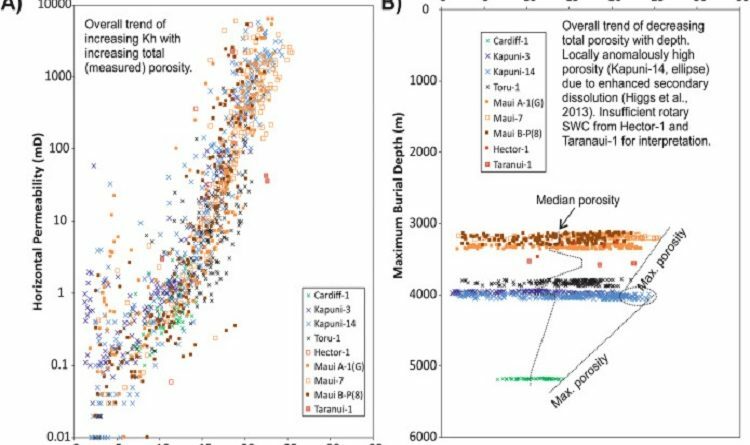 This Research Paper on Abnormal Formation Pressures in Post-Eocene Formation, Potwar Basin, Pakistan was written by I.B. Kadri and it was published by Pakistan Petroleum Ltd. To get it, download Abnormal Formation Pressures in Post-Eocene Formation pdf free.